Brain disorders, including developmental, pain, psychiatric and neurodegenerative diseases, represent an enormous disease burden in terms of human suffering and economic cost. 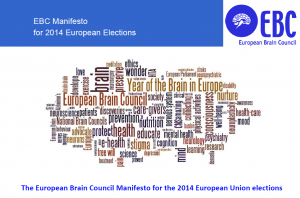 The European Brain Council speaks with one voice on behalf of one third of the European population affected by these disorders. We represent a vast network of patients and their care-givers, doctors, scientists and industries. By bringing together science and society we strive to improve lives of those affected by brain disorders. 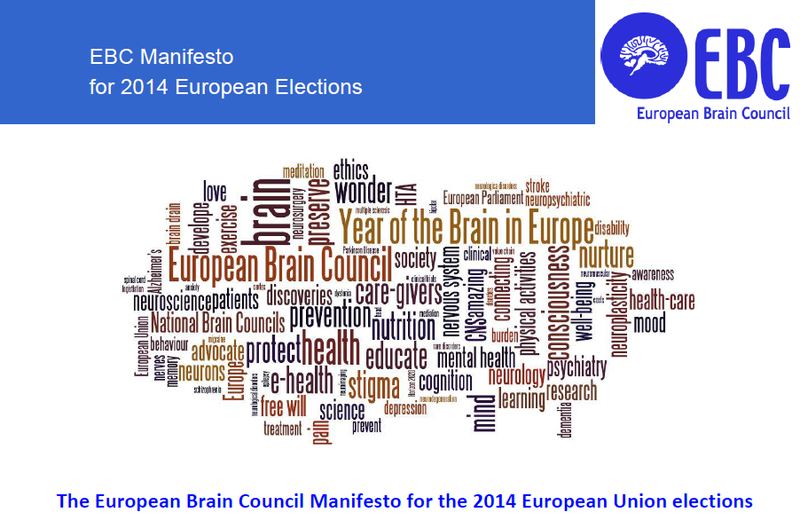 See the full EBC- EU Elections Manifesto.